Germany’s visa process is bureaucratic (aren’t they all), but with persistence and endurance to go through all of the appropriate steps, you will succeed. It has been a while since I have been to Germany, but when I went I was there as a tourist. As is the case with all U.S. citizens, for short stays, you don’t need a visa. If you fall in love with the place though and happen to meet a the German woman or man of your dreams, you’ve found the right site. Click on one of the links above to peruse the different types of visas for Germany. 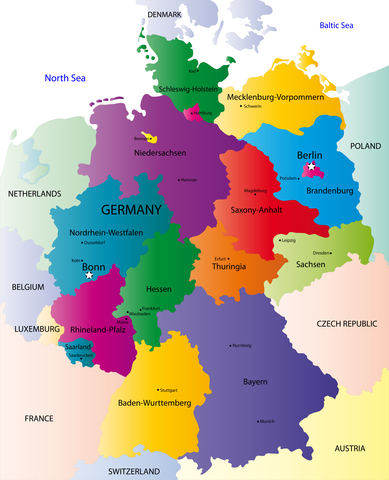 You can also check out my post on income tax for foreigners in Germany.